Brent Marris is one of New Zealand’s most successful winemakers. He has been involved in winemaking since aged 12, when he began helping on his father’s vineyards. That was in 1973. 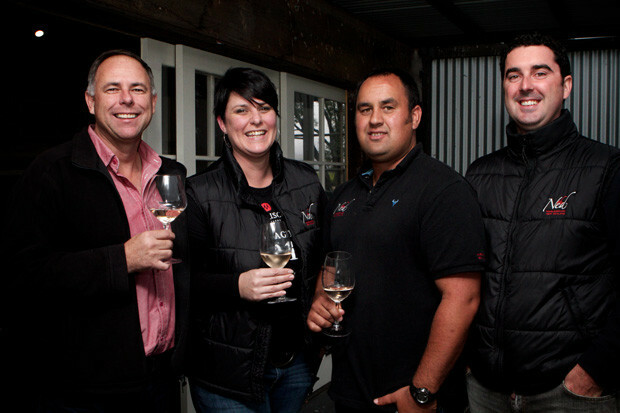 By 1978, Montana Wines – now Brancott Estate – had recruited the Marris family as their first contract growers. From then on, Brent was hooked, and he soon began to show a flair for making award-winning wines. He cut his teeth as winemaker for Wither Hills, an early Majestic favourite, before going his own way and launching Marisco. Since The Ned Sauvignon Blanc first reached us, it’s become one of our most popular wines. Alongside The Ned series is the King’s series, a range of wines which draw on the ancestral roots of the Marris family in post-Norman England – then De Marisco. We’ve long been fans of the King’s Favour Sauvignon and King’s Thorn Pinot Gris, adding the King’s Legacy Chardonnay to the range just over a year ago. Far be it from us to argue. There’s more to New Zealand than Sauvignon, though, and there is a huge interest in producing small parcel wines that give the winemaker a chance to flex their muscles and produce something very special. Marisco is no exception, and our latest Online Exclusive is a very limited parcel of two wines from The Craft Series – one of which is quite literally the Marisco Pride and Glory. The Craft Series wines are made from small plots of vines which display unique characteristics, and Brent and his winemaking team have taken an artisanal approach to showcase their talent – and the terroir. 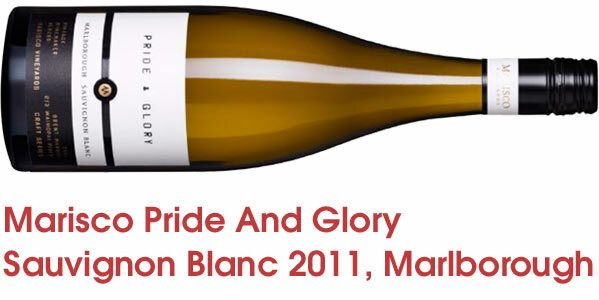 The Pride And Glory Sauvignon Blanc 2011 is at the apex of what Sauvignon can achieve in New Zealand. The vines sit on the soil of an ancient riverbed and the wine is treated to extended lees contact followed by some time in seasoned Puncheons containing Chardonnay lees – that makes this a very exciting wine to taste. Passionfruit, guava, a lick of feijoa and a deliciously creamy mouthfeel await, bolstered by a few years of bottle age. Our second exclusive is a real beauty, a storming wine which is an absolute expression of Brent’s passion for the vineyard. The Exemplar Viognier 2102. Dried apricot mingles peaches and cream and white nougat, with tremendously rich texture and mouthfeel while remaining tense, fresh and elegant. A touch of oak, like the best Condrieu in Viognier’s home – the Rhône – finishes the experience. These wines are definitely in fine wine territory. Get yours and treat yourself while stocks last, and check out our range of New Zealand wines here.